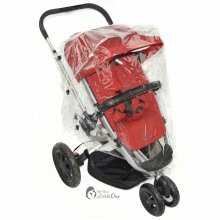 The Best Quality Raincover You Will Find !! 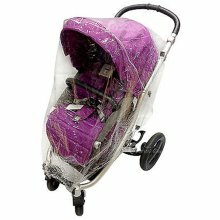 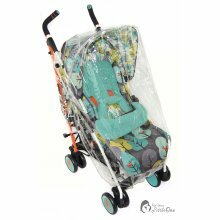 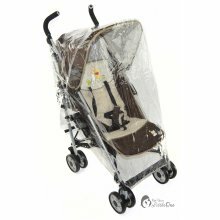 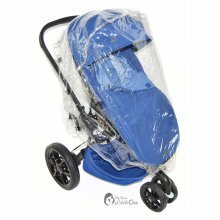 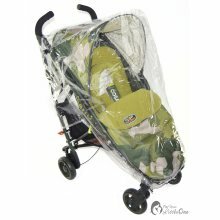 The factory that makes the raincover has over 25 years experience in making raincovers for the following companies: Silver Cross | Bebe Comfort | Britax | Chicco | Cosatto | Emmaljunga | Graco | Hauck | Inglesina | Jane | Kidz Kargo | Mamas and Papas | Mothercare | Quinny Using the high quality material Brand NEW! 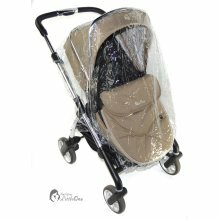 Our PVC Raincovers has UVA protection and are 250 micron thick and not 180 micron normally used on cheap rain covers or plastic. 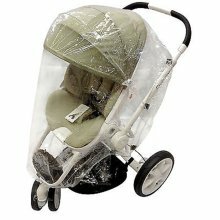 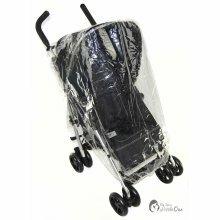 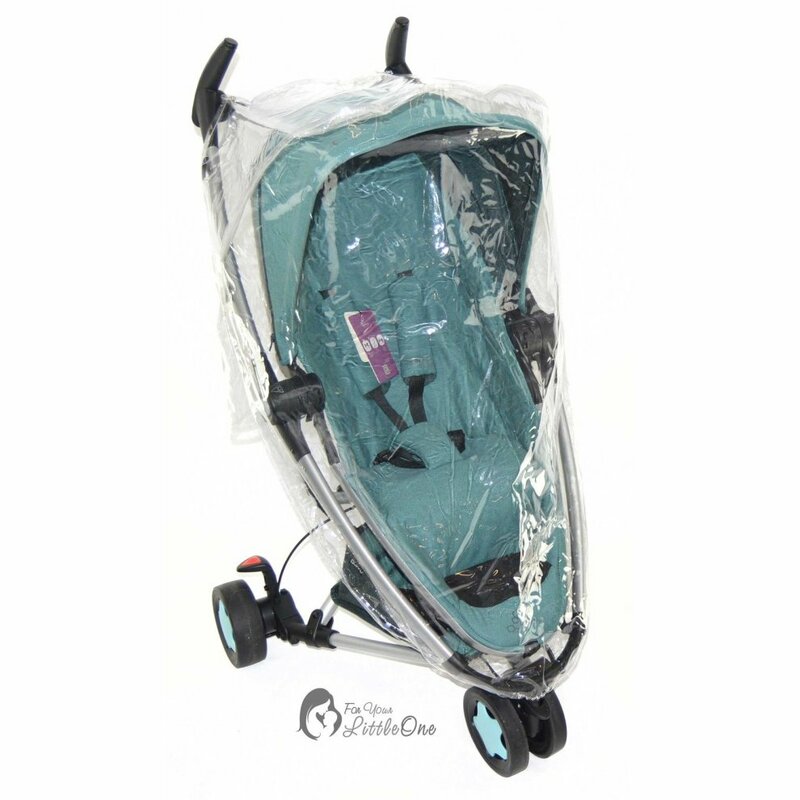 Made Compatible with the pushchair with ease and can be quickly put away when not required Made from high quality PVC Glass clear for excellent visibility Extra soft, resistant to cracking in cold weather Sturdy yet flexible for strength and durability Large spacious interior for child's comfort Gives protection from wind and rain Fitted in seconds with no fiddly apron Ensures adequate ventilation Compact fold for easy storage This cover requires the hood/sun shade to be fitted and up when in use.Quinny is a registered trade mark of Maxi Miliaan B.V.